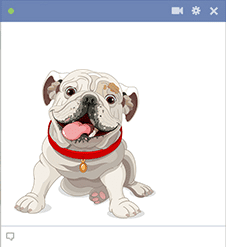 Bulldogs are some of the laziest dogs ever, but they'll always perk up when you want to send them to Facebook. This one, as you can see, is especially eager to accompany your message or status update. 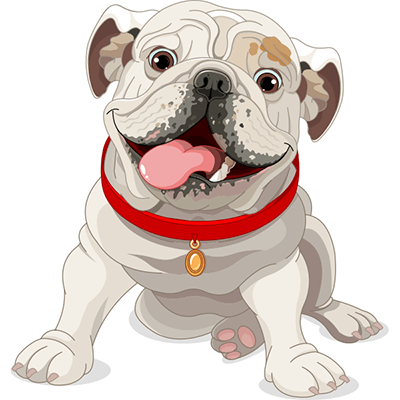 Delight all the dog lovers in your social network and post this cute icon to Facebook today.